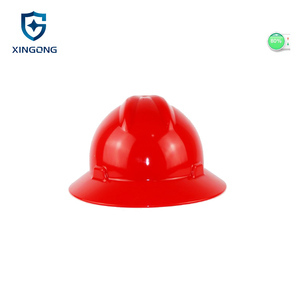 Ningbo Inprotect Imp&Exp Co., Ltd.
New Head Air Conditioned Hard Hat CE EN397 PE/ABS Material Helmet Safety Features: Flame resistance:the shell didn't burn with the emission of flame after a period of 5seconds from removal of the flame. 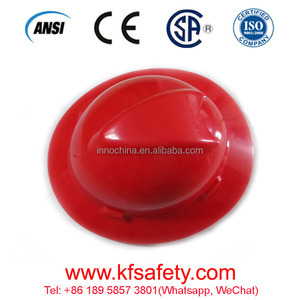 Resistance to penetration:No contact with headform(from -10&deg;C to +50&deg;C) Shock absorption:Maximum force transmitted:3.18kN (from -10&deg;C to +50&deg;C) (limit 5) Nape strap increment(mm):3 (limit 5) Horizontal distance,Vertical distance,Wearing height all suitable for the standard of safety helmet examination. 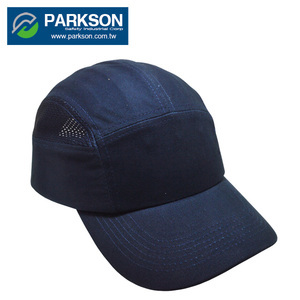 The Perfect design,can used with ear muff,face shiled,very convienent,the customers all like them. 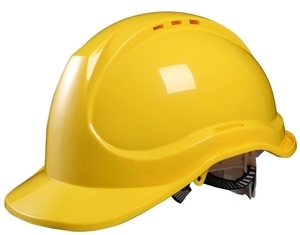 CE industrial safety helmet / PE safety hard hat 1. 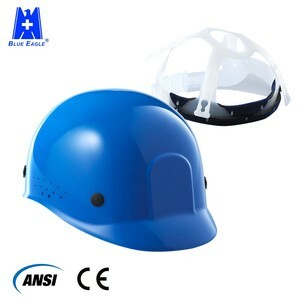 Hard hat welding helmet with chin strap 2. Shell material: PE/PP/ABS 3. Helmet liner: New material or recycle material 4. CE EN397 approved 5. Factory direct sales with cheap price 6. good quality, good price, delivery on time Jinhua Baidun Protection Tools Group located at No. 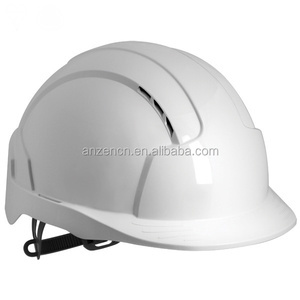 4, Beishan Road, Luodian Town, Jinhua City, Zhejiang, China, established in 2008, makes safety helmet, folding road cones, reflective safety vest, safety jacket, safety belts, etc. Our advantage 1) Large scale(over USD20,000,000 annual sales) 2) Excellent quality&competitive price 3) CE EN471 certified 4) Easy to touch, there is exhibition position for ours in Yiwu International Trade City 5) Positive Manner, focus on long term cooperation rather than one-shot deal. After many years of exploration and development, we are sure we can meet all your requirements: 1, customized design. Your enquiry is very welcomed and we will try our utmost to help you establish solid market. After many years of exploration and development, we are sure we can meet all your requirements. 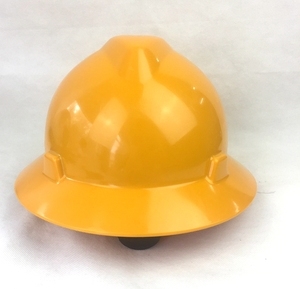 Product Name: V-Design construction & industry PP safety hard hat Model No. Our products have been exported to many countries and areas including Europe, North America, Southeast Asia, the Mideast and so on. If you are interested in any of our products, please contact us for more info. 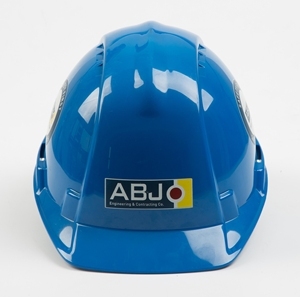 Alibaba.com offers 3,986 ce hard hat products. About 1% of these are winter hats. 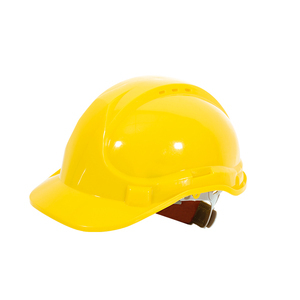 A wide variety of ce hard hat options are available to you, such as 100% cotton, 100% acrylic, and polyester/cotton. You can also choose from character, image, and dobby. As well as from knitted, embroidered, and plain dyed. And whether ce hard hat is free samples, or paid samples. 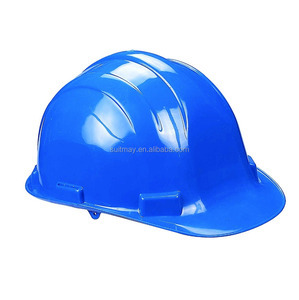 There are 4,001 ce hard hat suppliers, mainly located in Asia. 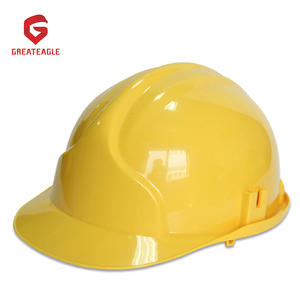 The top supplying countries are China (Mainland), Taiwan, and Pakistan, which supply 96%, 3%, and 1% of ce hard hat respectively. 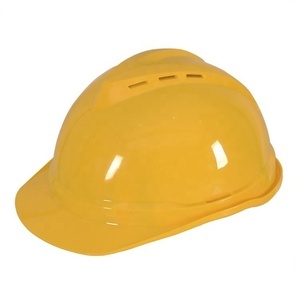 Ce hard hat products are most popular in Western Europe, Mid East, and North America. You can ensure product safety by selecting from certified suppliers, including 955 with ISO9001, 502 with Other, and 67 with OHSAS18001 certification.